Capital expenditures refer to funds that are used by a company for the purchase, improvement, or maintenance of long-term assetsLong Term AssetsLong term assets are assets that a company uses in its production process, and typically have a useful life of more than one year. Such assets can also be to improve the efficiency or capacity of the company. Long-term assets are usually physical, fixed and non-consumable assetsTangible AssetsTangible assets are assets with a physical form and that hold value. Examples include property, plant, and equipment. Tangible assets are seen or felt and can be destroyed by fire, natural disaster, or an accident. Intangible assets, on the other hand, lack a physical form and consist of things such as intellectual propertyr like property, equipment, or infrastructure that have a useful life of more than one accounting period. Also known as CapExHow to Calculate CapEx - FormulaThis guide shows how to calculate CapEx by deriving the CapEx formula from the income statement and balance sheet for use in financial modeling and analysis. To calculate capital expenditures, use depreciation on the income statement, add current period PP&E and subtract prior period PP&E or capital expenses, capital expenditures include the purchase of items such as new equipment, machinery, land, plant, buildings or warehouses, furniture and fixtures, business vehicles, software and intangible assetsIntangible AssetsAccording to the IFRS, intangible assets are identifiable, non-monetary assets without physical substance. Like all assets, intangible assets are those that are expected to generate economic returns for the company in the future. As a long-term asset, this expectation extends for more than one year such as a patent or license. The expenditure amounts for an accounting period are usually stated in the cash flow statementCash Flow Statement​A Cash Flow Statement (officially called the Statement of Cash Flows) contains information on how much cash a company has generated and used during a given period. It contains 3 sections: cash from operations, cash from investing and cash from financing.. Capital expenditures normally have a substantial effect on the short-term and long-term financial standing of an organization. Therefore, making wise capital expenditure decisions is of critical importance to the financial health of a company. Many companies usually try to maintain the levels of their historical capital expenditure to show investors that the managers of the company are investing effectively in the business. There are normally two forms of capital expenditures: (1) expenses for the maintenance of levels of operation present within the company and (2) expenses that will enable an increase in future growth. A capital expense can either be tangible, like a machine, or intangible, like a patent. Intangible and tangible capital expenses are usually considered as assets since they can be sold when there is a need. It is important to note that funds spent on repair or in conducting continuing, normal maintenance on assets is not considered capital expenditure and should be expensed on the income statementIncome StatementThe Income Statement (or Statement of Profit and Loss) shows performance from operations of a business. The financial statement begins with revenues and whenever it is incurred. The effect of capital expenditure decisions usually extends into the future. The range of current production or manufacturing activities is mainly as a result of past capital expenditures. Similarly, the current decisions on capital expenditure will have a major influence on the future activities of the company. Capital investment decisions usually have a huge impact on the basic character of the organization. The long-term strategic goals, as well as the budgeting process of a company, need to be in place before authorization of capital expenditures. Capital expenditures can hardly be undone without the company incurring losses. 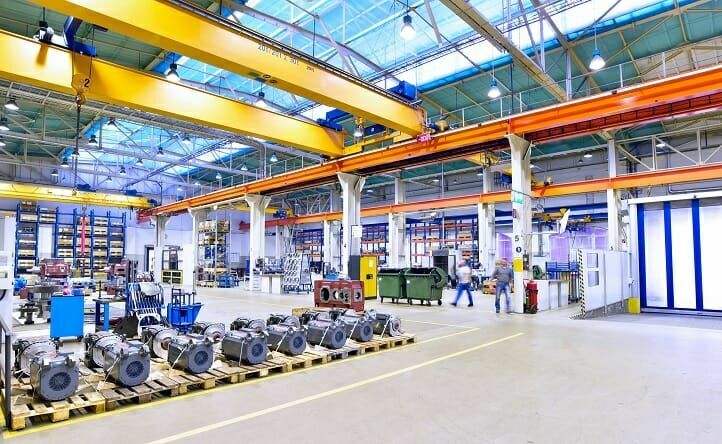 Since most forms of capital equipment are customized to meet specific company requirements and needs, the market for capital equipment that has been used is generally very poor. Once the capital equipment is purchased, there is little room to reverse the decision since the cost can often not be recouped. For this reason, wrong capital investment decisions are often irreversible, and poor ones lead to substantial losses being incurred. Once acquired, they need to be employed for use. Capital expenditures are characteristically very expensive, especially for companies in industries such as production, manufacturing, telecom, utilities, and oil exploration. Capital investments in physical assets like buildings, equipment, or property offer the potential of providing benefits in the long run but will need a huge monetary outlay initially, much greater than even operating outlays. Capital costs often tend to rise with advanced technology. Capital expenditures lead to an increase in the asset accounts of an organization. However, once capital assets start being put in service, their depreciation begins, and they continue to decrease in value throughout their useful lives. The process of identifying, measuring, and estimating the costs relating to capital expenditures is usually quite complicated. Moreover, some effects such as the improvement of employee morale because of a new facility cannot be captured fully in a spreadsheet. Organizations making large investments in capital assets do so expecting predictable outcomes. However, such predictions are not guaranteed and may not happen as expected. The costs and benefits of capital expenditure decisions are usually characterized by a lot of uncertainty. Even the best forecasters sometimes make mistakes. During financial planning, organizations need to account for risk to mitigate potential losses, even though it is not possible to eradicate them. The costs, as well as benefits related to the capital expenditure, are usually stretched over a relatively long period of time for both industrial projects and infrastructural projects. Such a temporal spread leads to problems in discount rate estimation and the establishment of equivalence. Major capital projects involving huge amounts of money, as well as capital expenditures, can get out of control quite easily if mishandled and end up costing the organization a lot of money. However, with effective planning, the right tools, and good project management, that doesn’t have to be the case. Here are some of the secrets that will ensure that the budgeting of capital expenditure is efficient. Capital expenditure budgets need adequate preparations before commencement. Otherwise, they might get out of control. Before starting a project, you need to find the scope of the project, work out realistic deadlines, and ensure that the whole plan is approved. It is at this stage that you should think about how many internal resources will be required by the project, including manpower, materials, finances, and services. To have a more accurate budget, you should have more detail going into the project. 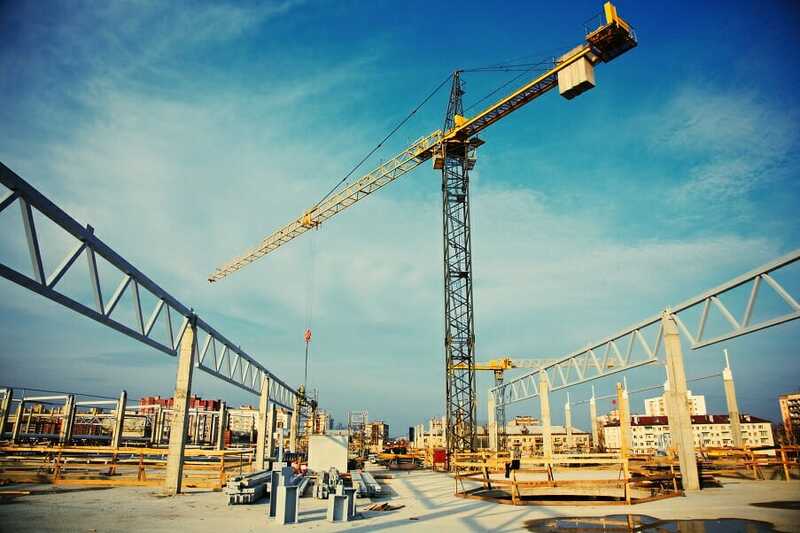 At the start of your capital expenditure project, you need to decide whether you will purchase the capital asset with debt or whether to set aside funds for the purchase. Saving money for the purchase usually implies that you will have to wait for a while before getting the asset you need. However, borrowing money leads to increased debt and may also create problems for your borrowing ability in the future. Both choices can be good for your company, and different choices might be needed for different projects. From the beginning of the project, you should choose a reliable, practical program to manage the budgeting. The type of budgeting softwareBudgeting SoftwareBudgeting software is any computer program that helps an individual or business design, manage, monitor and alter their budget. Examples of software range from Microsoft Excel on one end to SAP on the other end. In this article, we will examine and compare various types of software for budgeting purposes. Types of you choose will depend on such things as the scale of the project, speed of the program, and risk of error. Accurate data is very crucial if you want to manage capital projects efficiently. To create a realistic budget and generate valuable reports, you need to have reliable information. Trying to have too much detail will lead to too much time being spent in gathering information to make the budget, which may be outdated by the time the budget is finished. Moreover, too little detail will make the budget vague and therefore less useful. The right optimal balance needs to be found. Since the management of capital expenditure in a large organization may involve numerous employees, departments or even regions, clear policies for everyone to follow should be put in place to put the budget on track. Below is an accounting example of Amazon’s capital expenditures in 2015, 2016, and 2017. 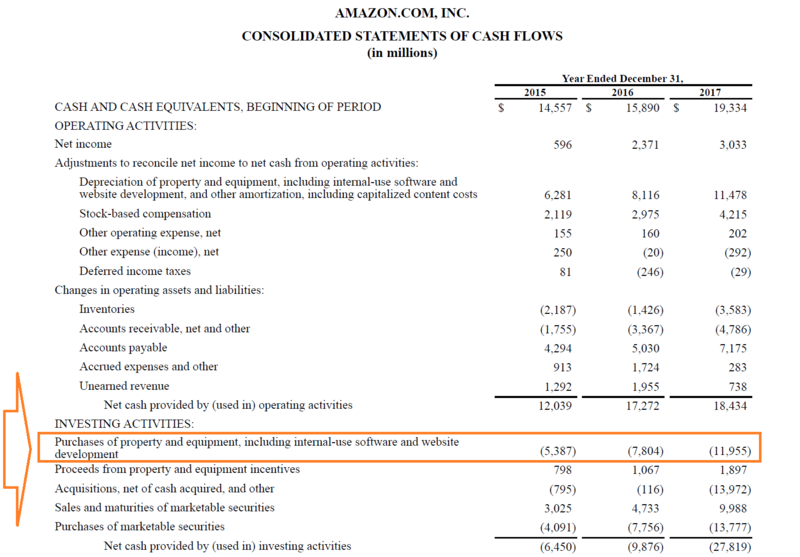 What Amazon lists on its Cash Flow StatementCash Flow Statement​A Cash Flow Statement (officially called the Statement of Cash Flows) contains information on how much cash a company has generated and used during a given period. It contains 3 sections: cash from operations, cash from investing and cash from financing. as “Purchases of property and equipment, including internal-use software and website development” is really its capital expenditures for the periods. On the cash flow statement these investments are listed as negative numbers (outflows of cash), so in 2017 the company invested $11,955 million. Capital expenditure is money used to buy, improve, or extend the life of fixed assets in an organization that has a useful life one year or more. Such assets include things like property, equipment, and infrastructure. Capital expenditures usually take two forms: maintenance expenditures and expansion expenditures. Due to their substantial initial costs, irreversibility and long-term effects, capital expenditure decisions are very critical to an organization. Therefore, budgeting for capital expenditures ought to be carefully and efficiently planned and executed.